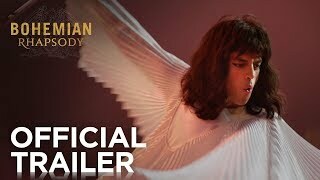 Bohemian Rhapsody is in the cinemas now. 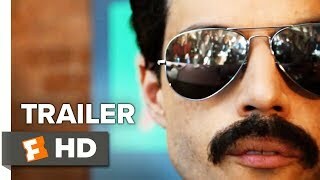 Bohemian Rhapsody was released on Nov 01, 2018 in cinemas in Australia. Above, we listed all the showtimes for Bohemian Rhapsody. Select the showtimes you want in our cinema listings and book your movie tickets in one click. 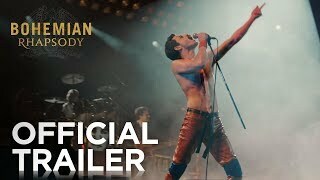 Get your cinema tickets for Bohemian Rhapsody now!